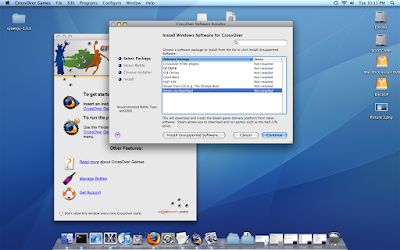 The recent advent of Mac OS X systems for Intel has been a welcome reward for those of us that need Windows compatibly. We are no longer saddled with the high cost overhead of CPU emulation as we are now free to use Windows software with very little performance hit thanks to the Wine project and its commercial counterpart CodeWeavers CrossOver. 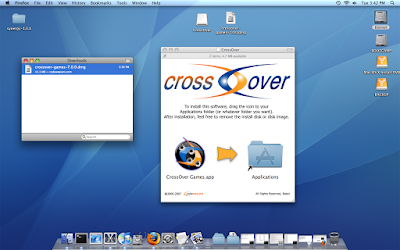 CrossOver provides the user with the ability to directly install their Windows applications as if they were a native OS X application, complete with a Dock Icon and Finder integration, however you should keep in mind not all applications are supported at this time. 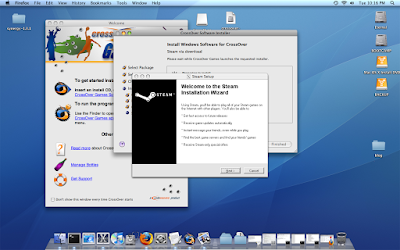 There are other Windows compatibility solutions such as Parallels Desktop and VMware Fusion which achieve a much greater degree of compatibly by actually allowing the user to install a full copy of Windows inside of a virtual machine, however both of these products are limited by the requirement of a Windows license. The resulting trade off is one of compatibility for price. In this, the first of a three part series I will explore using CrossOver Games on OS X and using steam along with some examples of ways you can tweak your CrossOver configuration to improve game play. Part two will include a review of CrossOver Office for the Mac, detailing the usage of Microsoft Office 2003 (soon Office 2007) as well as Microsoft Project 2003 and Visio 2003. 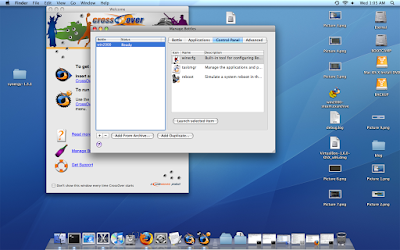 The final part in our series will include a review of the Wine project and how to use it with your OS X system. 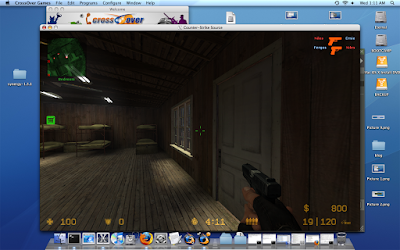 CodeWeavers has recently taken to offering more bleeding-edge development snapshots for CX Games. So you have the ability now to download a snapshot build that is more recent and may offer a slight performance speedup, as well as better overall compatibility. However, you will need to be a current customer in order to download the snapshot builds. All of the following information will apply to both packages the current 7.0.0 build and a recent snapshot but keep in mind the snapshots are currently unsupported by CodeWeavers. 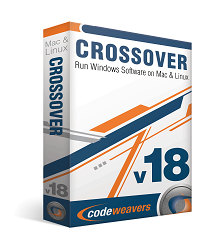 To purchase a copy of CrossOver Games for your Mac just visit the CodeWeavers store. In the form "Comments and Additional instructions" mention if you would also like to have access to the snapshot builds. Simply double click the CrossOver Games application to launch the application which will take you to the CrossOver Games welcome screen. 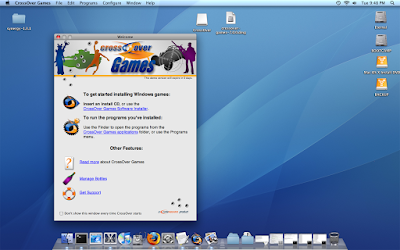 From this point you can now either insert a Windows based game or start the CrossOver Games Software Installer. Because I want to start with Steam based games and the download is included in CrossOver, we will go right to the CrossOver Games Software Installer. Simple click on that at the welcome screen and it will take you to the software installer where you can select the Steam download. 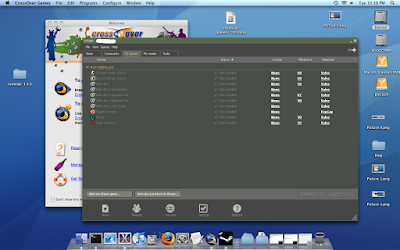 The CrossOver Software installer will download all of the needed dependencies and start the Steam installer for you. For the purposes of my testing in steam I installed Counter Strike Source, Civilization 3 and 4. Due to limitations in the Wine software support for copy-protection systems the Civilization games are not normally supported, luckily those games can now be purchased via Steam with no copy-protection other than Steam authentication. 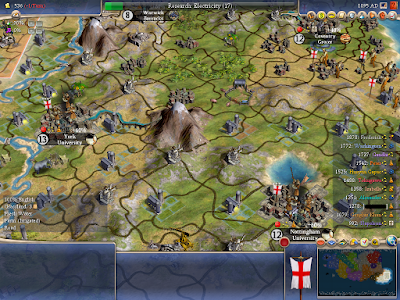 As I am a huge Civ fan this works really well for me. The only complaint I have with regards to Civ4 is the initial load time is a bit slow, but game play is quite fast with no visual or audio glitches. I did encounter a bug in the video card driver where after several hours of play the game crashed, but this is no fault of CodeWeavers. I even went out of my way and reported this bug to Apple. Civ3 is not yet supported due to a font bug but I have been assured by the CodeWeavers developers this will be resolved in the next release. Unfortunately I encountered problems with CS:Source and a few other games with regards to full screen window management. The application did not properly get managed by the Quartz Window Manager so your options are to either run the application full-screen with the annoying visual glitch of a quartz title-bar at the top or in Windowed mode. I've always been a big StarCraft fan so I gave that a shot next, and the installation was a breeze. 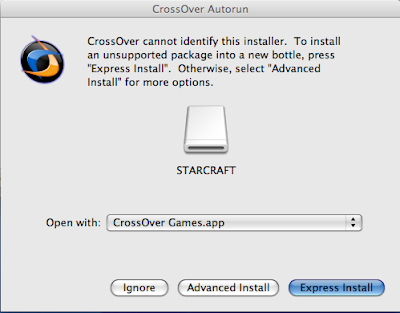 I have multiple versions of CrossOver installed, so when inserting the CD, the CrossOver CD Helper prompted me to ask which one I'd like to use for the install. Game play was a little slow initially, with performance feeling like it was being run on a Pentium 300 however once the game got past the intro screens it picked up speed and I was very happy with the performance. Because it still felt about 10% slower than running under Windows on similar hardware I decided to try tweaking a few settings to see if that would help. Wine and CrossOver come with a tool called winecfg that allows you to tweak certain settings that for normal day to day operation normally don't need to be adjusted. When dealing with certain non-supported applications, this can however be a valuable tool for working around sound and video related glitches. Using this tool can be a bit confusing at first as the changes only apply to the bottle in which its being run, or a single application in a bottle. Its easy to think of bottles as their own independent virtual machines and winecfg as another tool to manage each virtual install, or application in a given virtual install. Simply go to the CrossOver menu and chose Manage Bottles and then click on the Control Panel tab in the bottle manager to show the control panel applets for your bottle. Choose the correct bottle and choose Launch Selected Item. 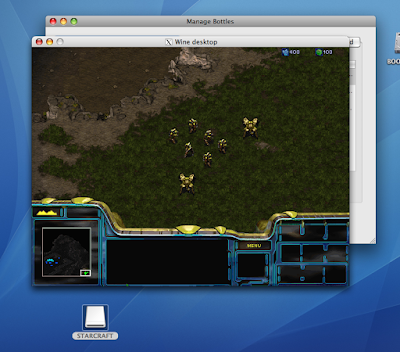 For my StarCraft testing I though running in a Virtual Desktop window might help with performance, however it only made a marginal improvement over full screen. None the less you might find this information useful so I have included it here. 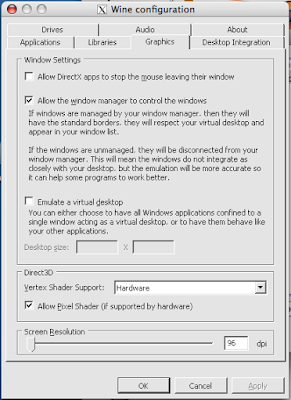 From the winecfg control panel you can adjust your Sound Emulation, add custom dll replacements per-application, create a virtual desktop, adjust DPI settings, DirectX/DirectSound tweaks and a host of other useful options. In conclusion I believe CrossOver Games is worth the current price of $39.95 even with the hiccups I have encountered. And even if your favorite game isn't currently supported I think there is value in buying the software to contribute to Wine development. If your game is currently not in the support games list you can (vote) and let the folks at CodeWeavers know what game you would like to see supported in a future release. For my needs as a light gamer it works out perfect however if you need to be able to run all of the latest and greatest, I would recommend that you hold off and see what their next release has to offer. 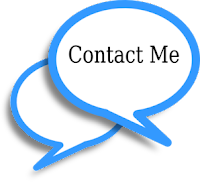 Even if your game does not work perfectly, the CodeWeavers support staff are very helpful and they maintain an application support database that might help with any problems you encounter. 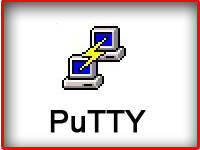 Next week we will take a look at CrossOver Office for the Mac and Office 2003, Project, Visio and friends!